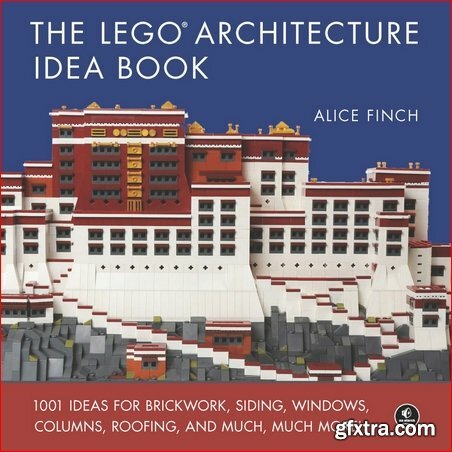 The act of architectural design is an application of method. 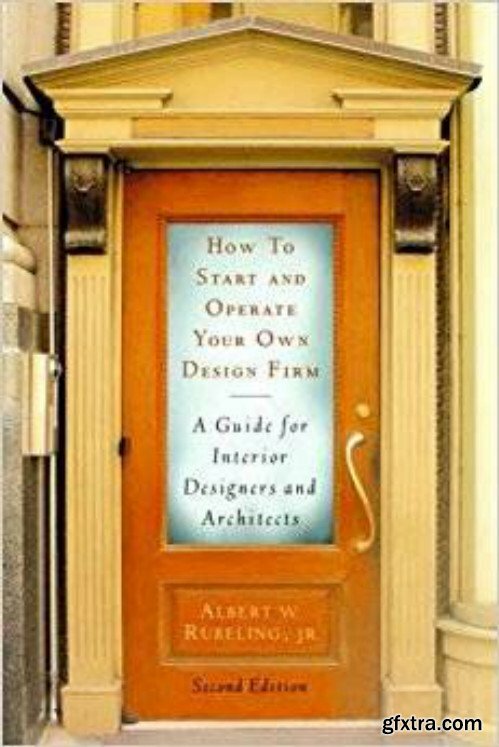 Yet, method in architecture, as in all design fields, is considered to be indescribable, unexplainable, personal and intuitive. However, this is not entirely true. 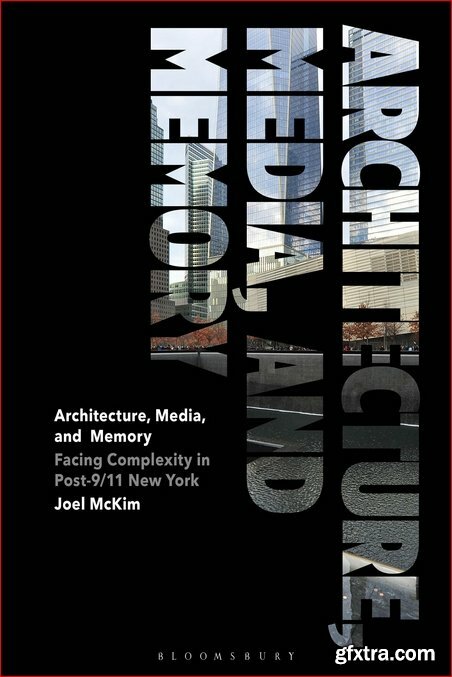 Revealing Architectural Design introduces the reader to architecture from the point of view of thinking processes including definitions of domains and syntax, techniques of creative and analytic thinking, and issues of relevance. 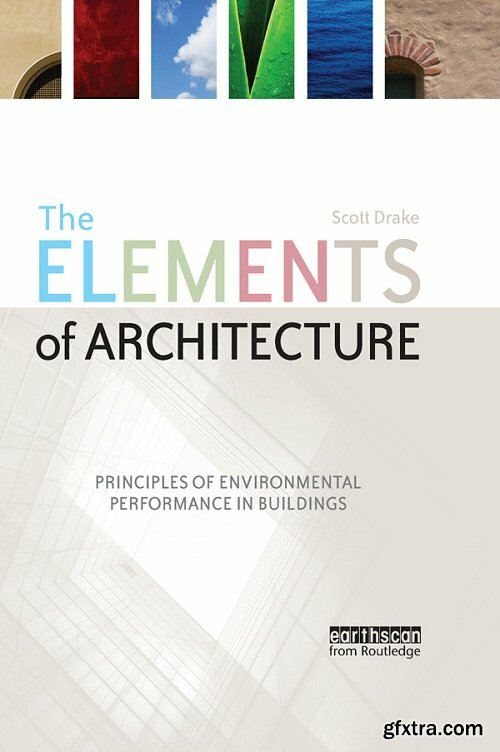 Using straightforward language and examples, the book is an advanced primer connecting thinking and decision-making to constant, underlying frameworks that create the architectural design process. 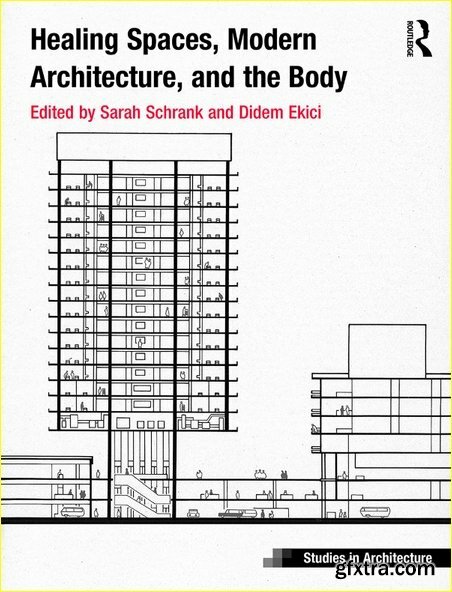 Contrary to commonly held assumptions about the foundations of architecture in classical antiquity, the author contends that the theory of architecture as an art of designing and constructing buildings did not primarily originate from the Ancient Greek and Roman writings. 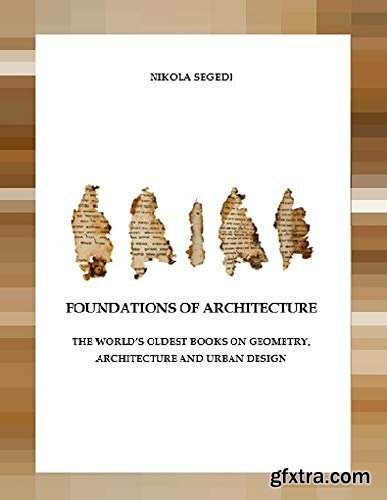 Rather, he portrays the mega-structures quoted in the ancient manuscripts of the Holy Land, while boldly re-identifying the theory of architecture – whose origins formerly believed to be found in the philosophical and mathematical works of Euclid, Pythagoras and Vitruvius, as messianism and theology. 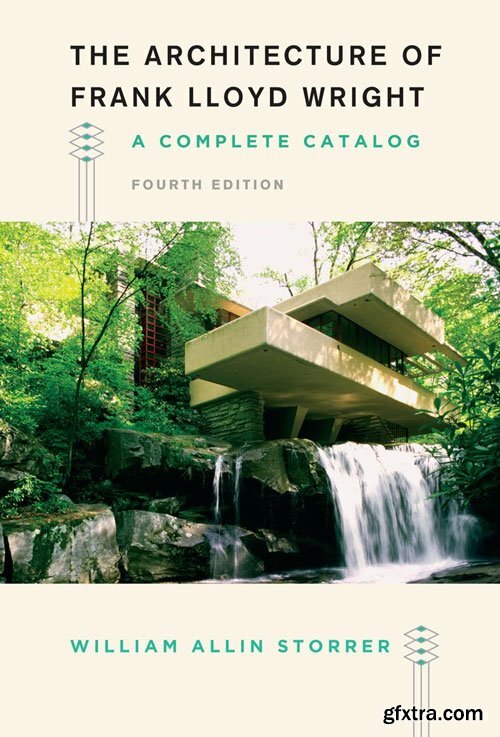 This pocketbook is a breakthrough manual that enhances our basic understanding of the early formation of the theory of architecture at the nexus of Hebrew Scriptures. 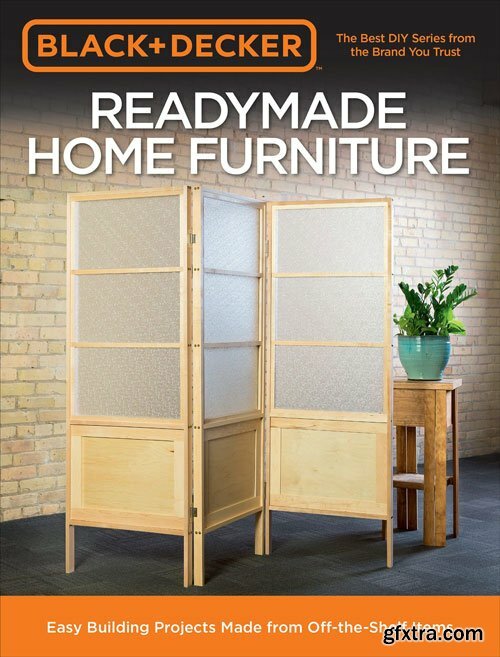 You might not think it, but home stores carry all the furniture you'd find in a show room; it's just not assembled yet. 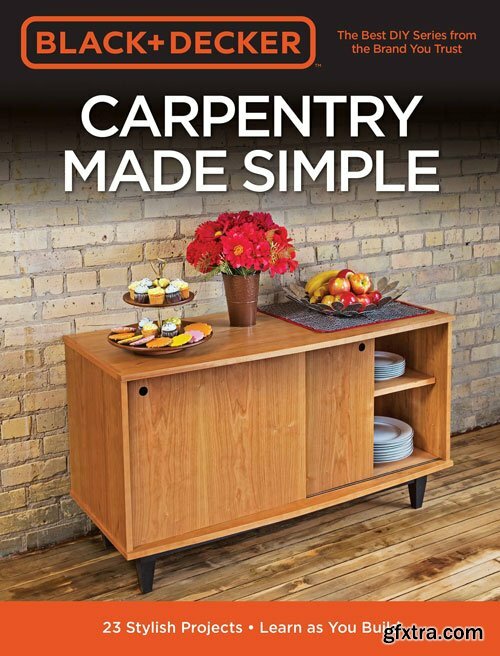 Black & Decker Readymade Home Furniture shows you how. 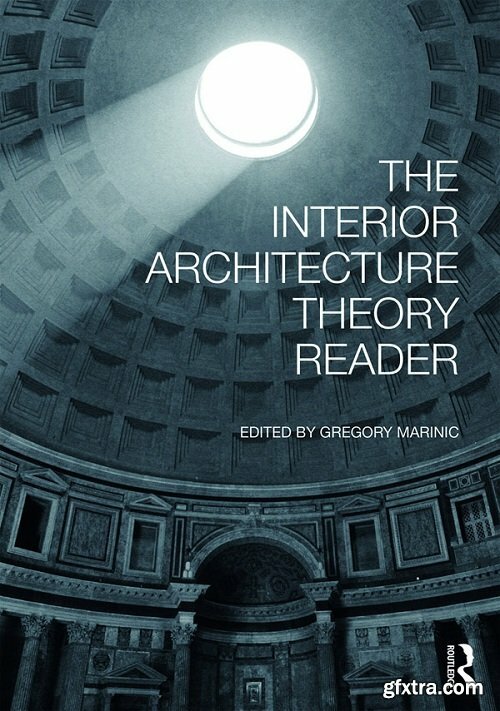 The Interior Architecture Theory Reader presents a global compilation that collectively and specifically defines interior architecture. 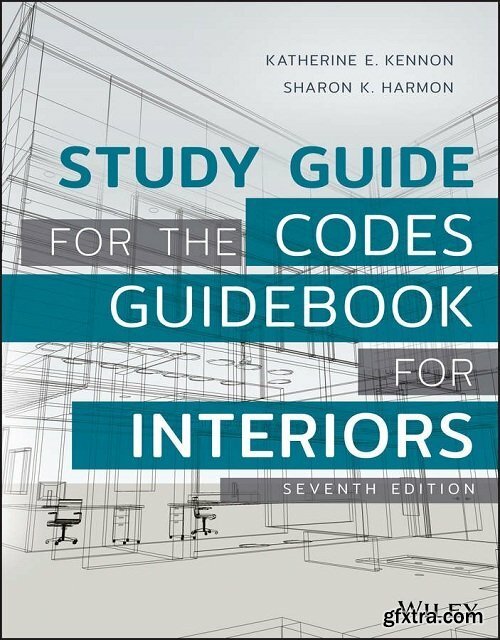 Diverse views and comparative resources for interior architecture students, educators, scholars, and practitioners are needed to develop a proper canon for this young discipline. 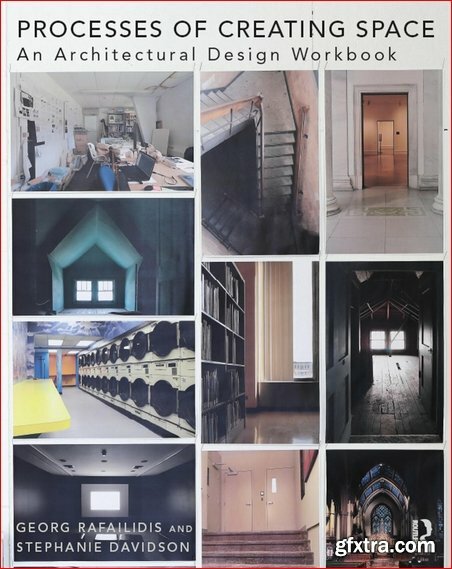 As a theoretical survey of interior architecture, the book examines theory, history, and production to embrace a full range of interior identities in architecture, interior design, digital fabrication, and spatial installation. 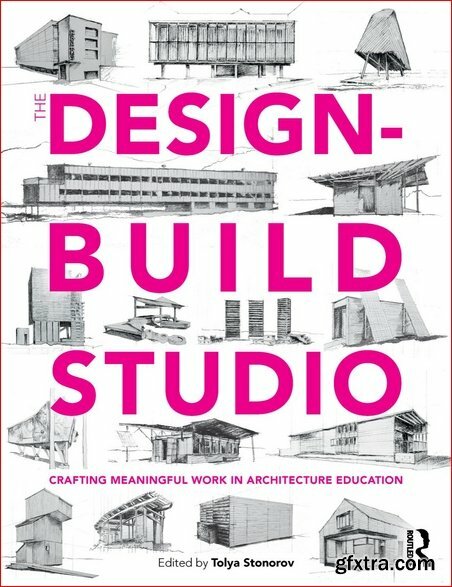 Authored by leading educators, theorists, and practitioners, fifty chapters refine and expand the discourse surrounding interior architecture. 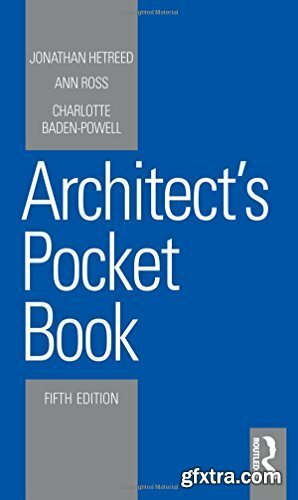 This handy pocket book brings together a wealth of useful information that architects need on a daily basis – on-site or in the studio. 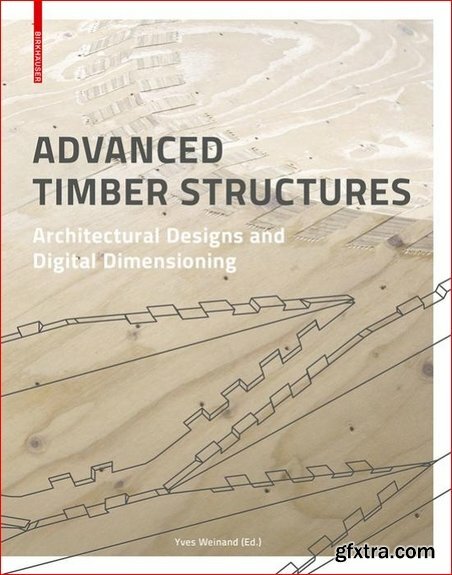 It provides clear guidance and invaluable detail on a wide range of issues, from planning policy through environmental design to complying with Building Regulations, from structural and services matters to materials characteristics and detailing. 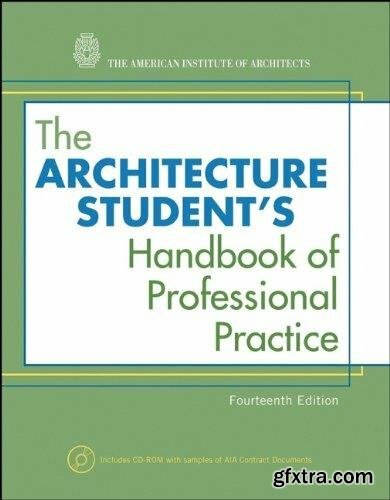 This fifth edition includes the updating of regulations, standards and sources across a wide range of topics. 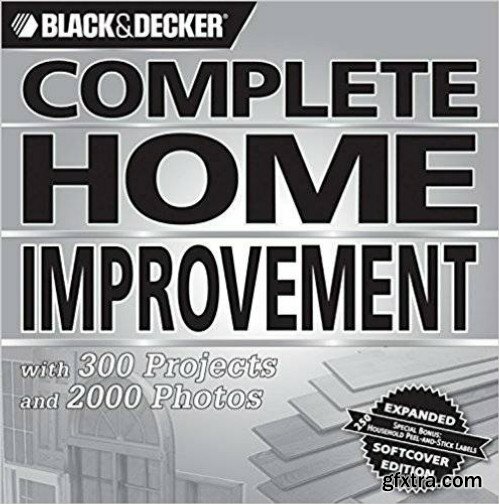 Featuring 23 complete home furnishing plans presented with simple, graphic photos and illustrations, BLACK+DECKER Carpentry Made Simple is an interactive introduction to home carpentry: with great designs. 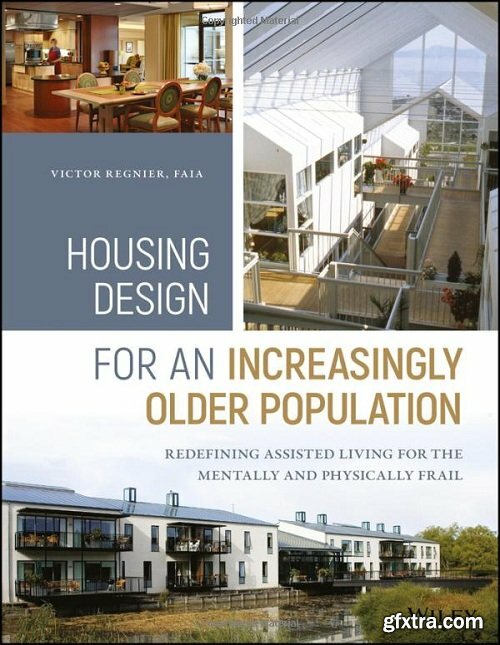 "Longer lifespans and the needs of the oldest old are challenging the senior living industry to find bold and compassionate solutions to combine programs and services with housing. 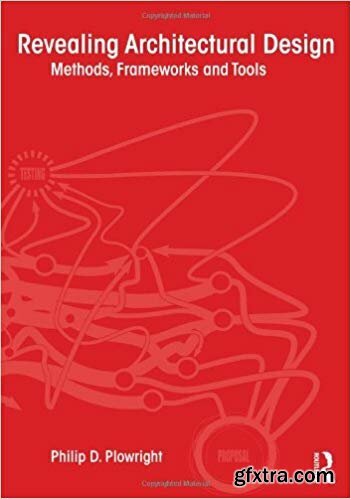 Victor Regnier's latest research provides a thoughtful and insightful roadmap that arrays new ways of thinking from small-scale settings to community based options. 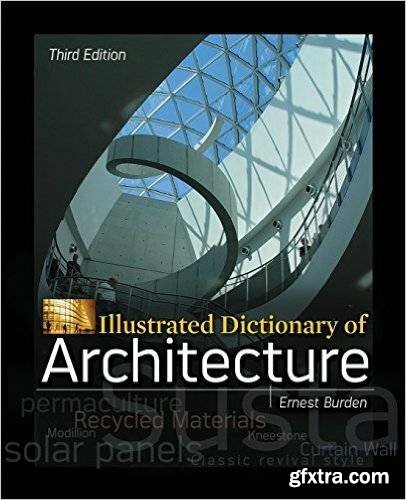 This is the most comprehensive book you will find on Autodesk Revit 2019 Architecture. 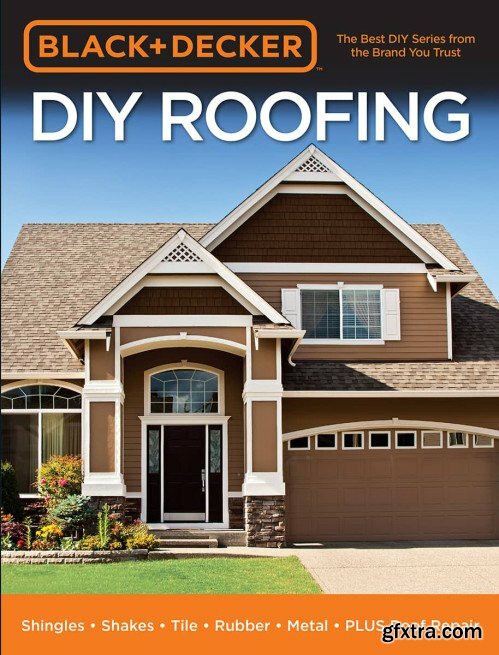 Covering all of the 2D concepts, it uses both metric and imperial units to illustrate the myriad drawing and editing tools for this popular application. 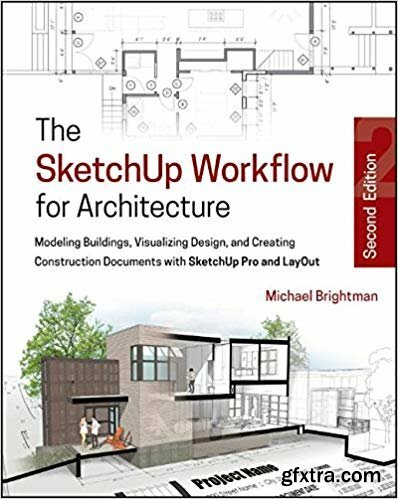 Use the companion files to set up drawing exercises and projects and see all of the book’s figures in color (Files also available for downloading from the publisher by writing to [email protected]). 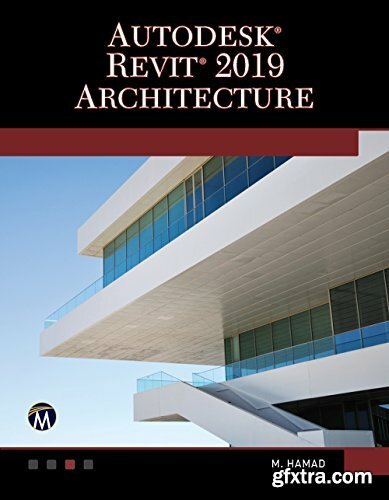 Revit Architecture 2019 includes over 50 exercises or “mini-workshops,” that complete small projects from concept through actual plotting. 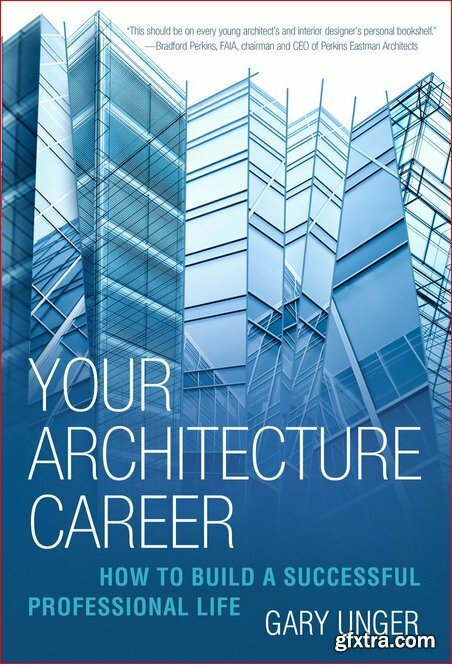 Solving all of the workshops will simulate the creation of three projects (architectural and mechanical) from beginning to end, without overlooking any of the basic commands and functions in Autodesk Revit Architecture 2019.